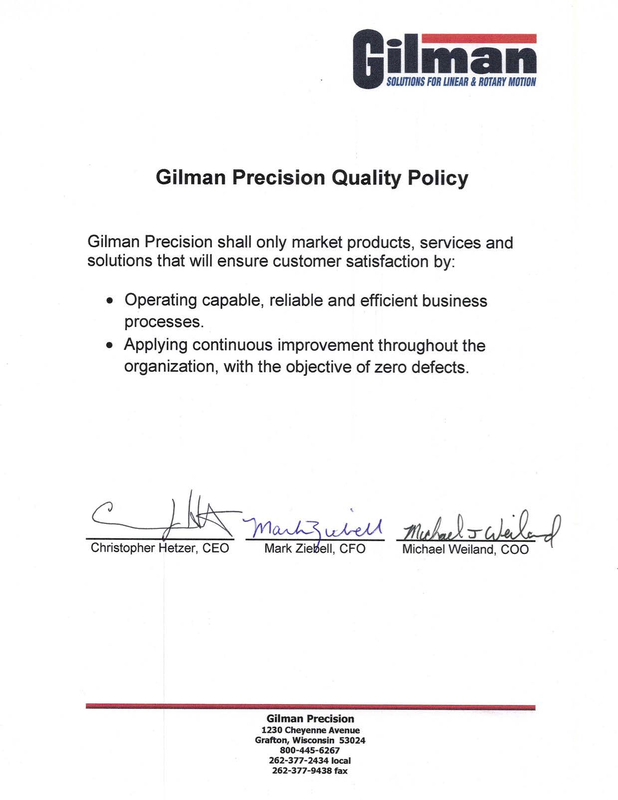 Increasing machine productivity and efficient manufacturing, Gilman precision spindles provide a complete systems approach for rotary motion. 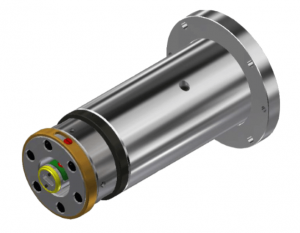 Our machine tool spindles can be uniquely designed to perform any machining function, from removing materials such as metals and plastics to positioning and spinning. Spindles can be supplied as belt driven, integrally (built-in) motorized, or direct driven on an engineered basis. Custom materials and coatings are available, as well as a large array of accessories. We engineer and manufacture precision milling spindles for any milling application, from small individual parts to large gang-milling operations. Using rotary cutters to remove material, our milling CNC spindles come in either motorized or belt-driven options. Gilman grinding spindles are among the best-engineered in the world. Used to finish parts that call for low surface roughness and precise dimensions, our grinding CNC machine spindles are typically used for removing small amounts of metal but are capable of removing high volumes when needed. Boring spindles are used to enlarge and achieve greater accuracy of a pre-drilled hole. Used and trusted across multiple industries for their accuracy and precision, our boring CNC spindles can also be used to cut tapered holes, and come in either motorized or belt-driven options. 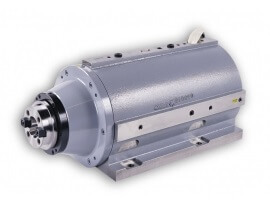 Gilman Precision offers a standard line of belt-driven spindles in block and cartridge configurations up to 24,000 rpms and 30 hp. Custom offerings are available. Motorized low – and high-speed spindles designed to fit any machine tool application in a variety of sizes and configurations in both standard and high-frequency models. Customized motorized spindles are also available to meet your exact needs. 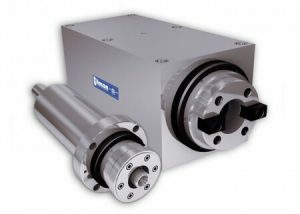 Introducing the newest and most versatile addition to our precision spindle line: the InTronix compact motorized spindle, which combines the benefits of our belt-driven and motorized spindles.